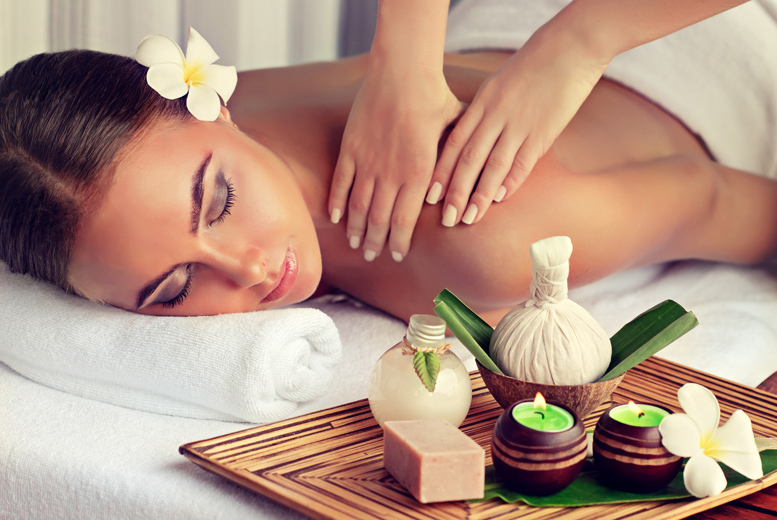 Enjoy a little luxury with a one-hour full body massage at Laura Courtie Hair. Using traditional tension-busting techniques to soothe aching muscles. Leave feeling refreshed, relaxed and rejuvenated! At a friendly and stylish salon in Airdrie. With a team of talented beauty experts offering luxury treatments in a relaxed atmosphere. Open Tuesday from 10am-4pm, Thursday-Friday from 10am-6pm, and Saturday 8am-6pm.